Please click on Get Cash, Consignment or Contact us. Choose whether you would like too, ( Get Cash for a Bicycle) or ( Sell a Bicycle on Consignment). Click on Appropriate link and begin to fill out form. Be sure that all information provided is accurate and to the best of your knowledge. Submit form and wait for response via email by WaterBear Cycles. Response will be emailed within 24 hours. Once both bicycle owner or Retailer and WaterBear Cycles have reached an agreement on the terms of the sale we will arrange a meeting for a final inspection of the bicycle and the completion of the exchange. 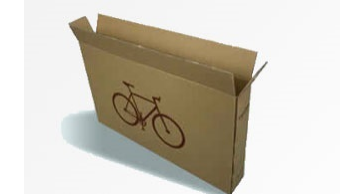 In the even the bicycle need to be packed for shipping to our location for final inspection please visit our link below on how to properly pack and ship a bicycle. Fed Ex Ground is our Preferred Shipping method. WaterBear Cycles Trading was established in Wilmington, Delaware in 2002. It began as a hobby selling used bicycles for friends & local cyclists. 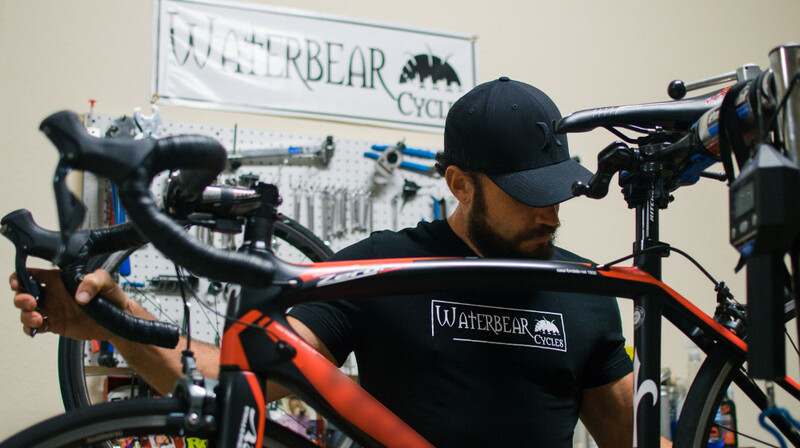 WaterBear is owned and operated by a top level mechanic with over 20 years experience in the bicycle industry. We are a family owned business and offer a very personal buying and selling experience. My wife and I have shared our passion for the sport with many cycling enthusiasts and have played a role in keeping thousands of cyclists happily riding and racing over the years. 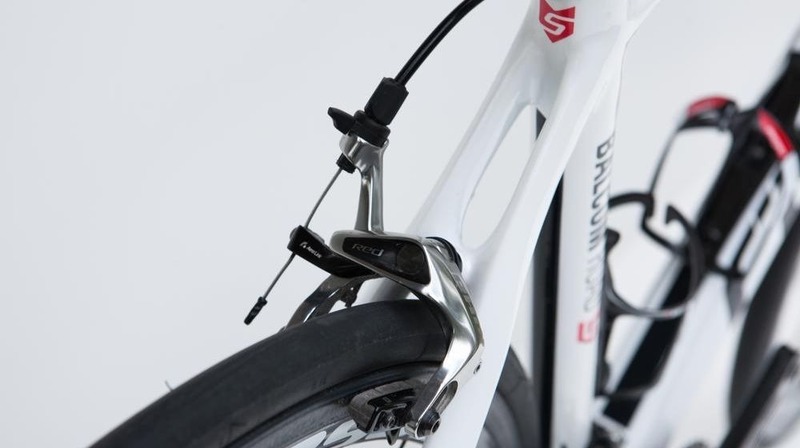 WaterBear Cycles is operated with honesty, integrity and the highest standards available in today's growing cycling market. Attempting to find a niche in the cycling industry was a difficult task considering we love all aspects of the market and most importantly all aspects of the sport. We understand that it is not always easy to come up with the funds to purchase the latest and most up to date bicycles and cycling equipment. This is where WaterBear Cycles Trading can assist to help you sell your old bicycle or sell your old bicycle components. 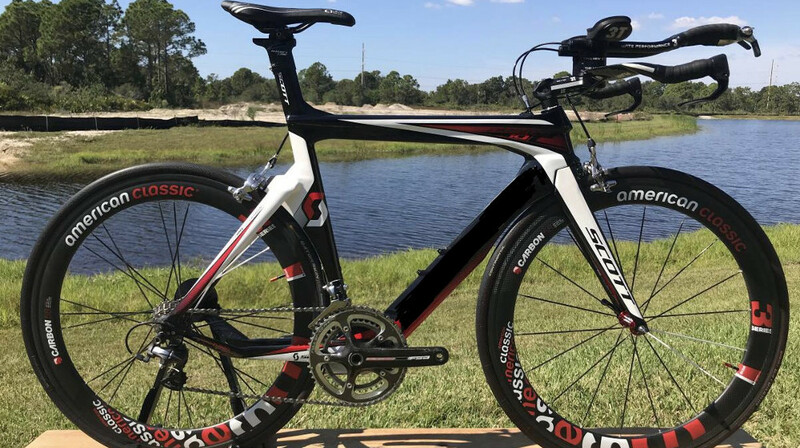 We offer a simple online tool designed for bicycle owners and retailers to sell previously owned bicycles and bicycle components for cash or on consignment. We also buy left over dealer inventory and overstock. We look forward to the opportunity to assist with any of your cycling needs. A WaterBear is a tiny microscopic living organisms that is found around the world residing in many common areas such as our own back yards. The WaterBear is the world's most resilient living organism. It can withstand the test of time and natures harshest climates. One example is that it can be dried up for over 500 years and come back to life with only a single drop of water. The WaterBear stands as a symbol of strength and resilience for our company. We professionally pack and ship your bicycle to any where in the world. $45.00 Per week - not including packing and shipping fee. Shipping fee will vary per location. 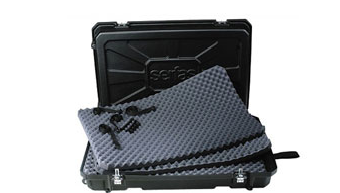 $8.00 per box - not including packing and shipping fees. Shipping fee will vary per location. Note: Additional cleaning and repair fees pre sale may also be charged. Estimating and Researching the Value of the item(s) Photographing the item(s), Typing up the listing, Listing the item(s) online, Tracking the auctions during the time the item(s) are listed, Answering emails and phone calls to potential buyer, Packing the item(s) for shipping, Using shipping materials, Driving the item(s) to the shipping location and Following up with buyers and leaving online Feedback once the transaction is completed. Item(s) pick up charges may apply if pick up is requested by consignor. WaterBear Cycles Trading is not responsible for any unsold or non-sellable items left for more than 90 days without pick up. WaterBear Cycles Trading is also not responsible for all disbursement checks NOT cashed for more than 90 days from the issue date on the check. The check will be voided and the funds will long longer be available for collection after the 90 day period. 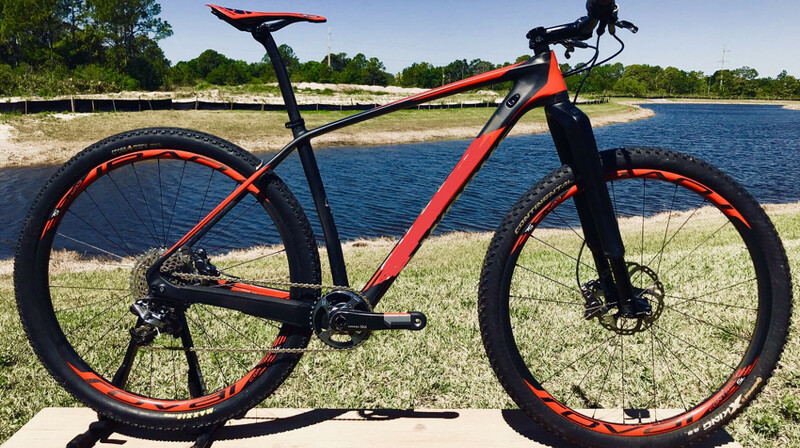 Once consigned item(s) are sold and shipped the consignee will NOT be paid out by WaterBear Cycles Trading until the item(s) is received by the buyer and WaterBear Cycles receives notification from the buyer that they are satisfied with the product(s). Notification can come from the buyer by WaterBear Cycles Trading receiving eBay feedback or via email. WaterBear Cycles offers a 14 day return policy on most items sold. If by chance the item(s) are returned by the buyer for any reason the consignee will not be paid until the item is re sold by WaterBear Cycles Trading. In an effort to speed up the payout process WaterBear Cycles Trading does encourage all buyers to send satisfactory notification as soon as possible once the items are received.